British Sugar and NFU Sugar have announce its agreement on sugar beet contract terms for 2019/20. Some important principles for contracting in future years have been agreed to help deliver transparency and certainty in a highly competitive market. Specifically, they have agreed a contract price with no crown tare deduction. The one year 2019 contract price of £19.07/t with no crown tare deduction - this is equivalent to £20.42/t under the terms and conditions of previous contracts. 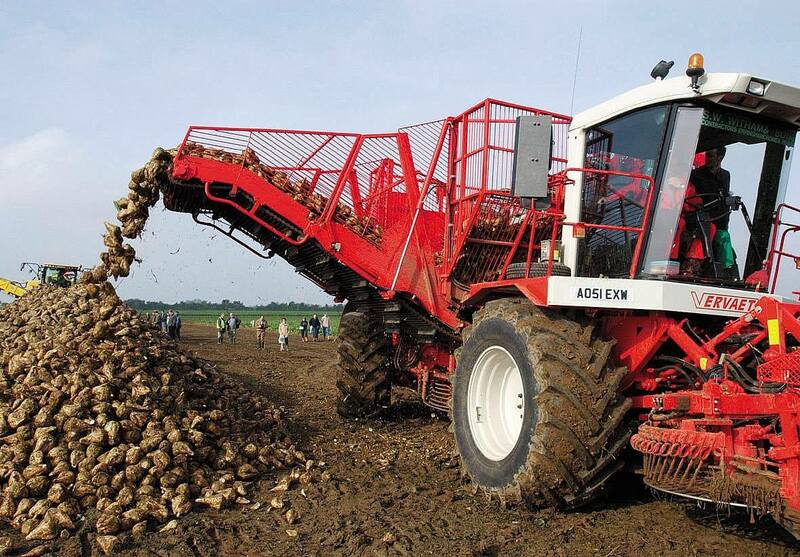  Performance rules to be based on fulfilling at least one of two criteria, either delivering sufficient tonnage or planting a sufficient area of sugar beet. Growers can expect to receive their contract offers online or in the post in the week commencing 24 September.